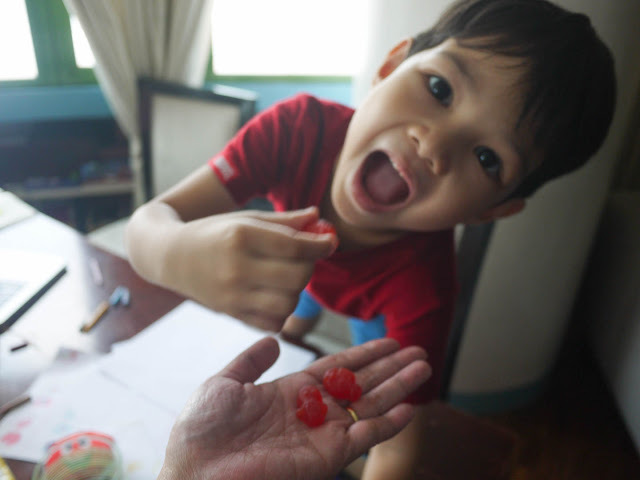 TOPAZ HORIZON: Frances Finds: Yummy Scott's DHA Gummies for my kids' brains! 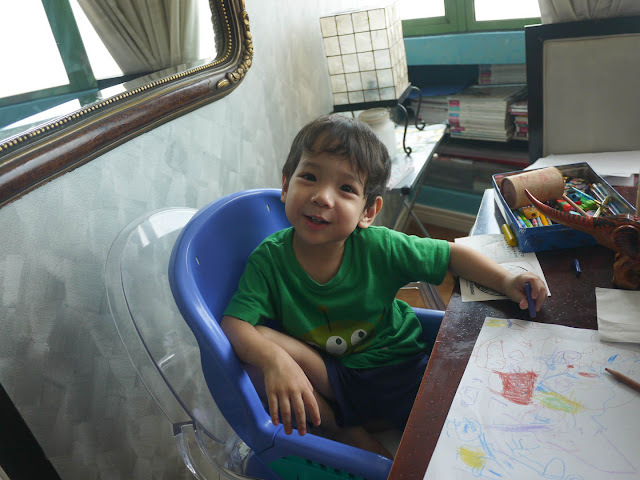 Frances Finds: Yummy Scott's DHA Gummies for my kids' brains! We just survived the school year's first quarter, mamas! It wasn't so bad—it was only bad for me because I was sick almost all of August and could barely help my kids Vito and Iñigo review for their end-of-quarter tests. I was so worried they'd not do well because I seriously had to get as much sleep as I could (after chores and work) or else I'd get even worse. So I couldn't prioritise helping my kids study at all. Well, mamas, I shouldn't have worried! They did well on their exams. As their mother, I'd like to think it's because they're smart. And they are! They make me so proud! But intelligence needs to be cared for. As a mommy, I need to nurture and cultivate and nourish and encourage their brain development with good books, documentaries, the right games and apps, lots of conversations (mamas, admit it: answering all those why's is not easy! ), and of course proper nutrition. What are these healthy gummies??? Yes! I give my kids candy, too! All work and no play make my kids dull boys. So it's not all homework and study—we play a lot, too. It's not all fruits and vegetables—we eat fun stuff, too. But because I'm a sneaky mama, I make sure that some of the sweets they eat are good for them. So hooray for my new mama find: Scott's DHA Gummies! 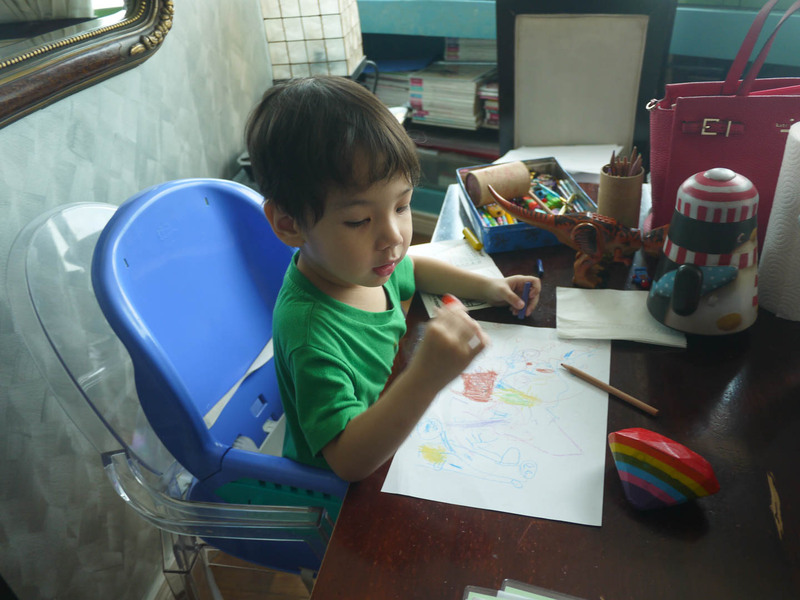 While Vito practiced his Chinese strokes and his brothers drew, I surprised them with this! 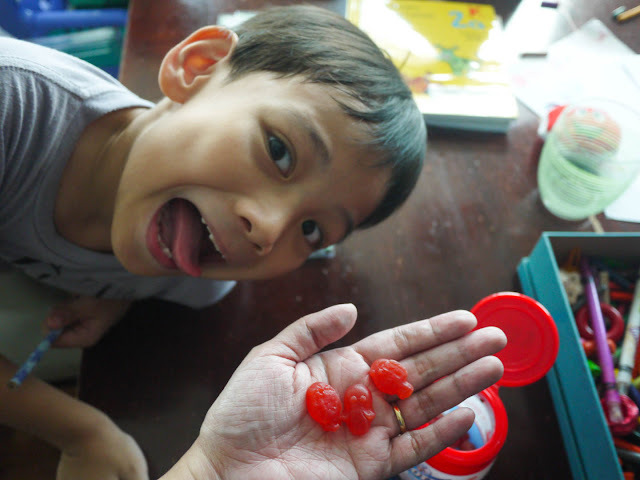 I discovered Scott's DHA Gummies a few weeks ago at the KidDiscovery event at Glorietta. I really thought it was just multivitamins, which is cool, but when Iñigo and I found out it's actually gummy candies, we were like, "No way! And it's yummy, too!" We popped quite a few in our mouths during the event because, being candy, you don't have to limit yourself to just one. But, being candy, I still had to limit my kids' access to three a day—a reward of sorts for when they finished their homework. So let's break it down, why Scott's DHA Gummies is good for kids (and for grownups, too haha). 1. It is full of DHA (Docosahexaenoic Acid), an essential fatty acid for healthy brain development for babies in utero and for normal brain growth in children. I dunno if your obstetrician prescribed fish oil vitamins to you while you were pregnant, but mine did, because fish oil is a good source of DHA and she wanted to make sure my babies' brain development in my womb was fully supported. Now that my kids are outside my body, I still need to nourish those big brains of theirs! With DHA, their rapidly developing brains function better at learning, paying attention, holding memories, and solving problems. 2. It's perfect for kids who are lactose intolerant and don't like eating fish. As you might be aware, a lot of milk now are fortified with vitamins and minerals, yes, even with DHA. But some kids don't like milk, can't finish a full glass of milk, or are lactose intolerant. If this is your kid I just described, they can still get lots of DHA from fish. But some kids don't like fish either! What to do to get them DHA??? Through the yummy gummy candies that is Scott's DHA Gummies! 3. The gummies are soft, chewy and delicious! No fishy taste. No medicinal taste. Just soft and chewy candy love! 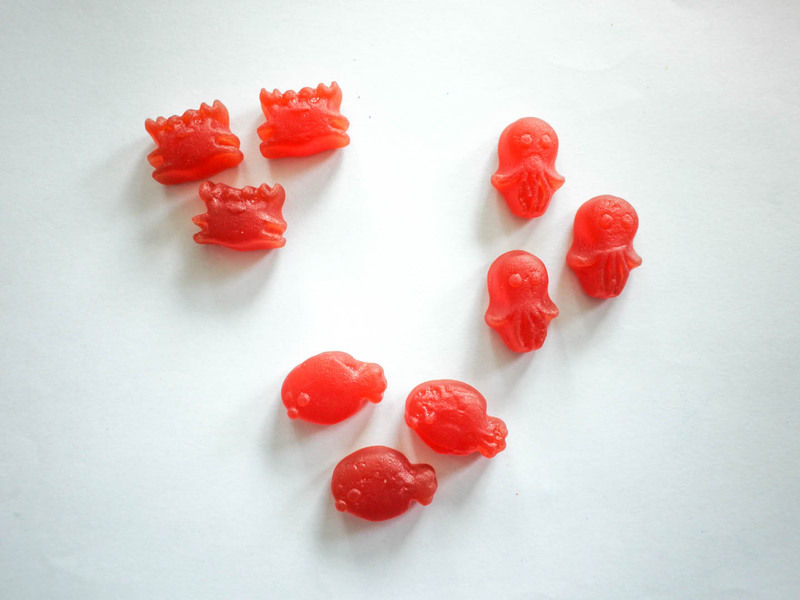 Scott's DHA Gummies are available in orange and strawberry flavors. Three gummies are all your child needs in a day because just three gummies provide 15% of the recommended intake of DHA+EPA daily. Each gummy is microencapsulated with a patented technology that locks in the goodness of fish oil without the unpleasant taste and smell. "Can I have mo' pweease?" "Just three a day, Piero!" Heehee! The kids DID NOT POSE for these photos, mamas. They really do love their Scott's DHA Gummies and I do love how I'm such a good mommy—making them happy with sweets while promoting their brain development. Mommy of the Year! Scott’s DHA Gummies is available in packs of 3 (a daily dose at P24.00), 15 (five days of healthy sweets at P117.50, and 60 (good for 20 days for just P433.00). You can find Scott's DHA Gummies at Mercury Drug, Watsons, and leading supermarkets nationwide. For more information on how DHA helps your child's brain development, please go here: www.scottskids.com/ph. You can also like their Facebook page: https://www.facebook.com/ScottsPh/. This post is brought to you by Scott's DHA Gummies. Family fun biking at Emerald Ave on Sundays!